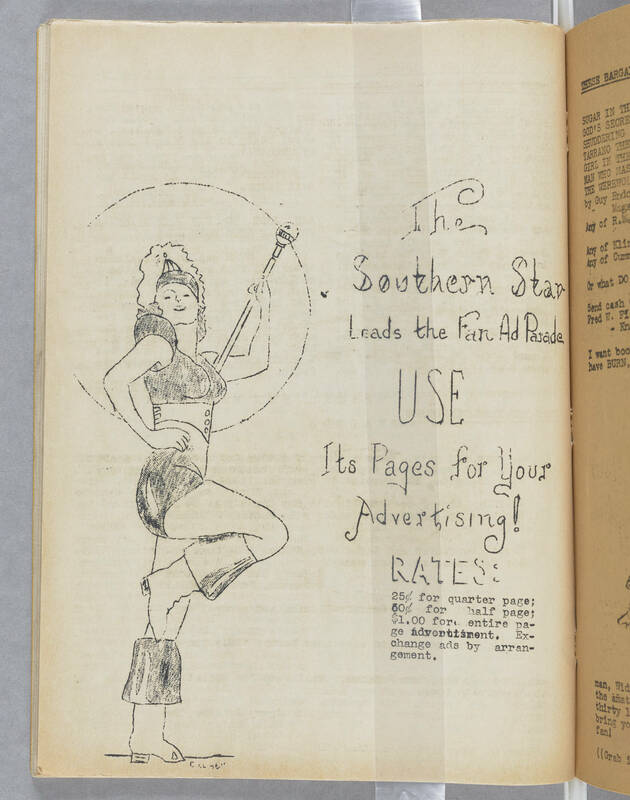 The Southern Star Leads the Fan Ad Parade USE Its Pages for your Advertising! RATES: 25c for quarter page; 80c for half page $1.00 for, entire page advertisement. Exchange ads by arrangement.